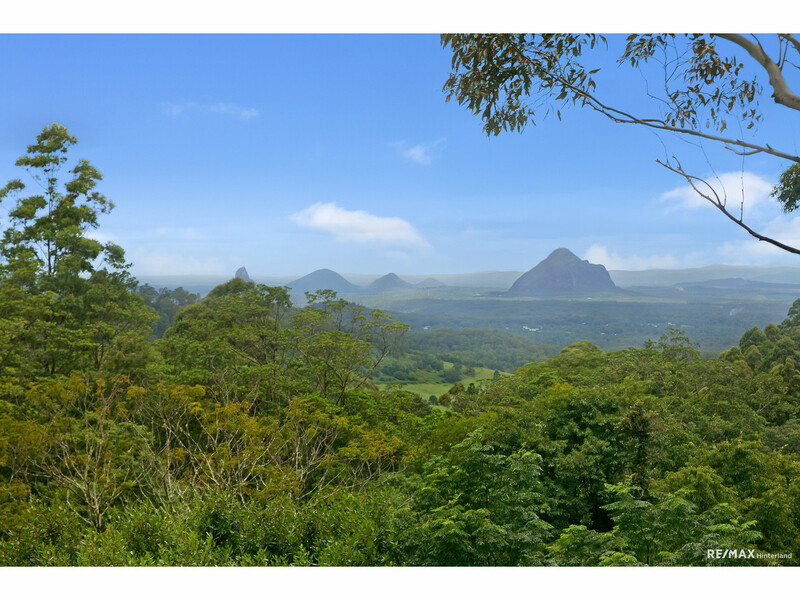 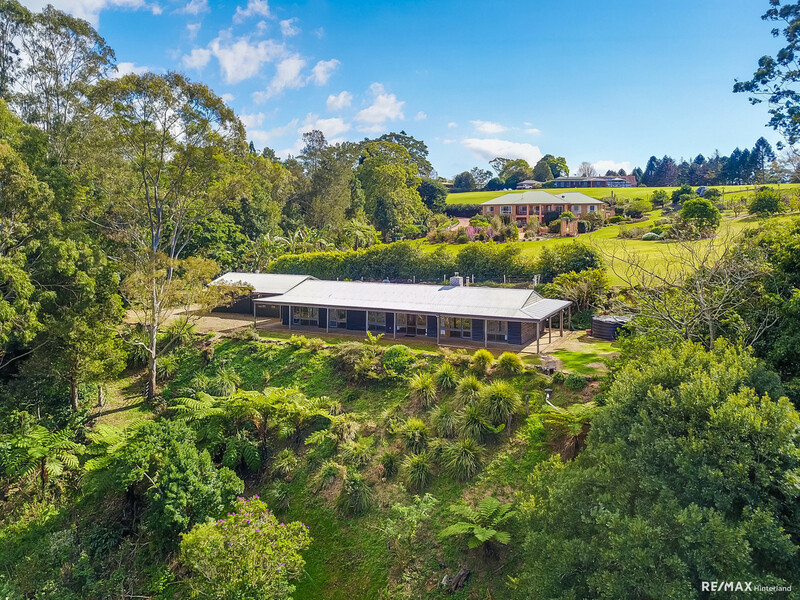 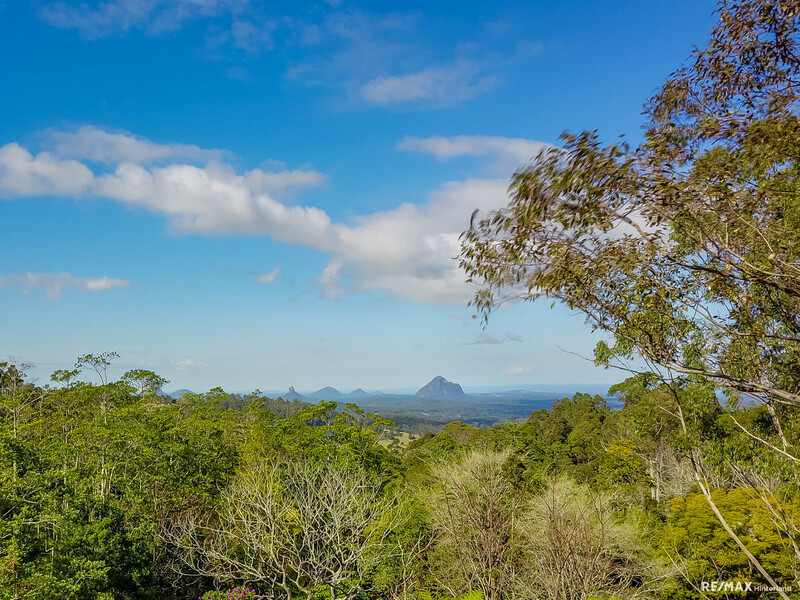 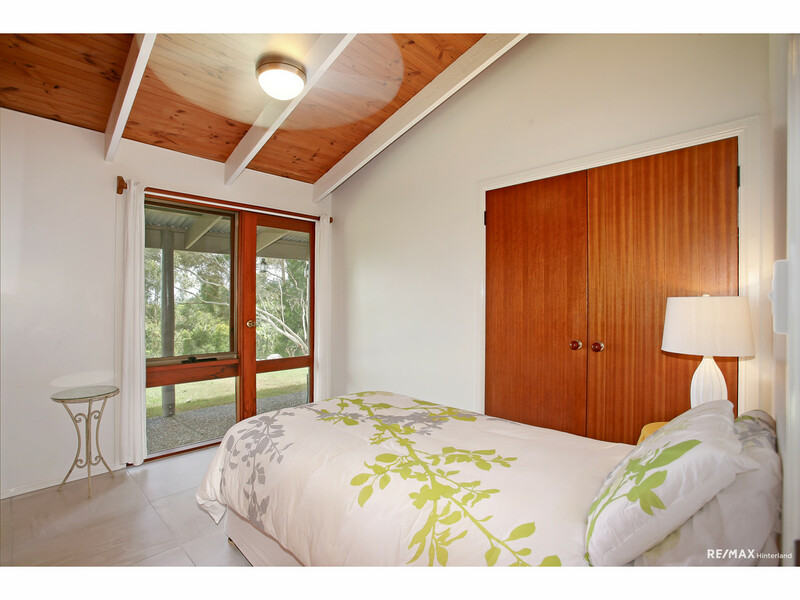 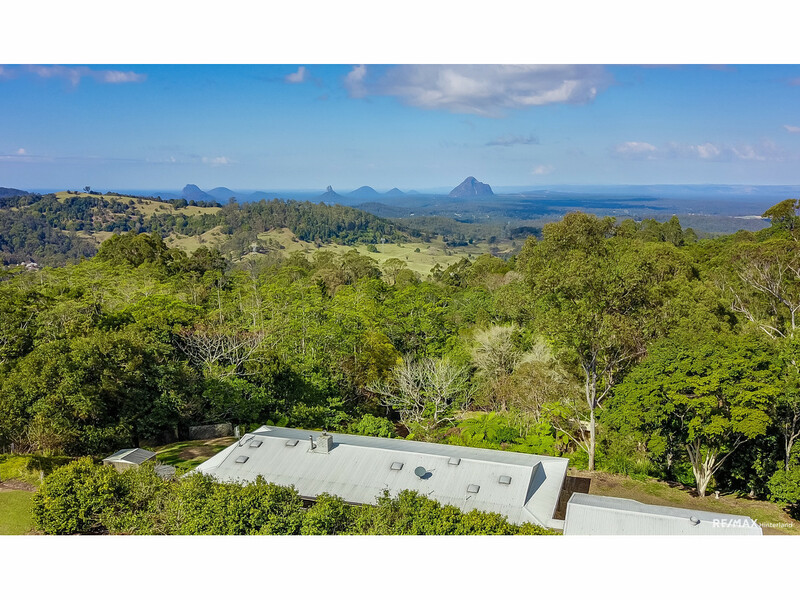 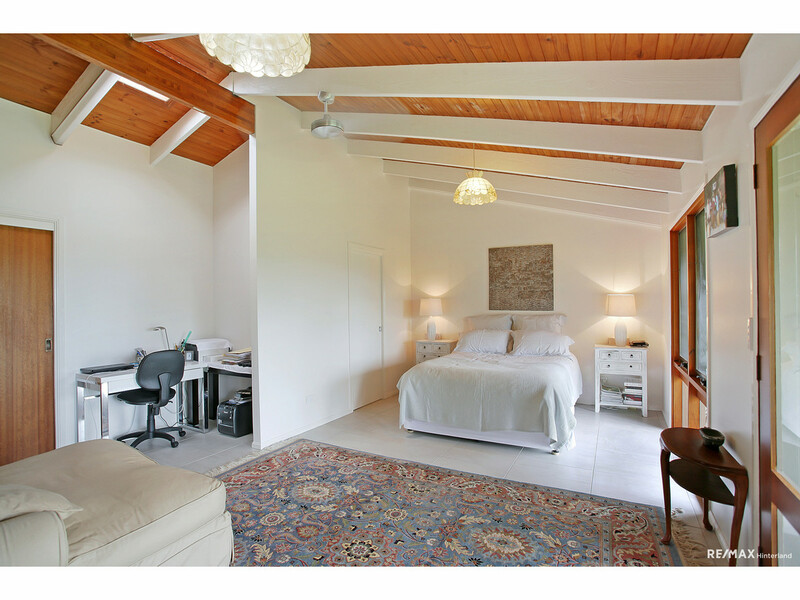 A charming residence situated on the eastern side of Maleny, offering some of the most impressive views available of the Glasshouse Mountains, this home offers a relaxed and comfortable environment to live and entertain all year round. 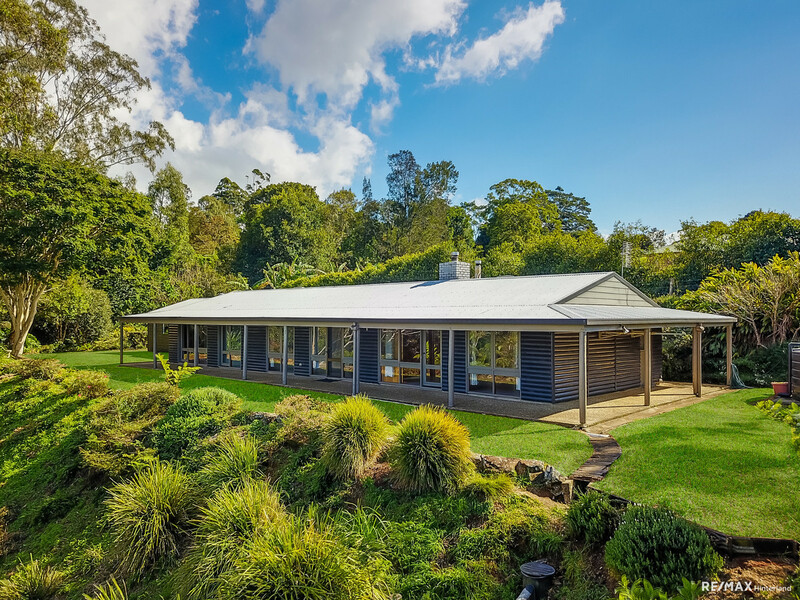 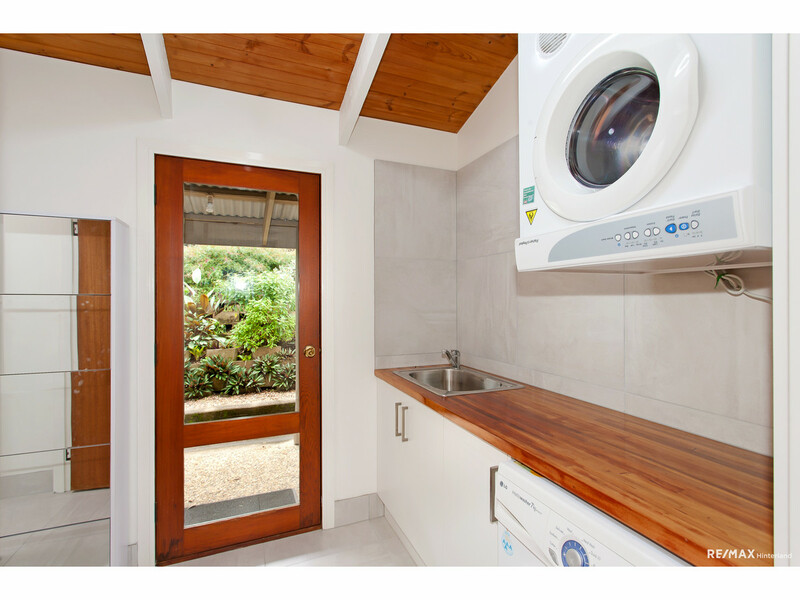 Style and character are in abundance and all just minutes from the thriving town of Maleny and 30 minutes to the beautiful Sunshine Coast beaches. 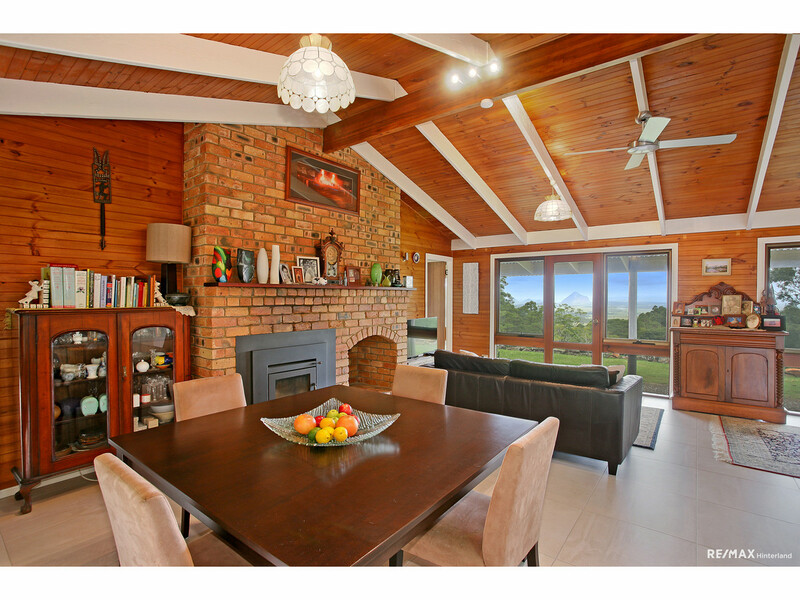 This perfect country home features plenty of natural light with high raked ceilings and a warm, earthy feel. 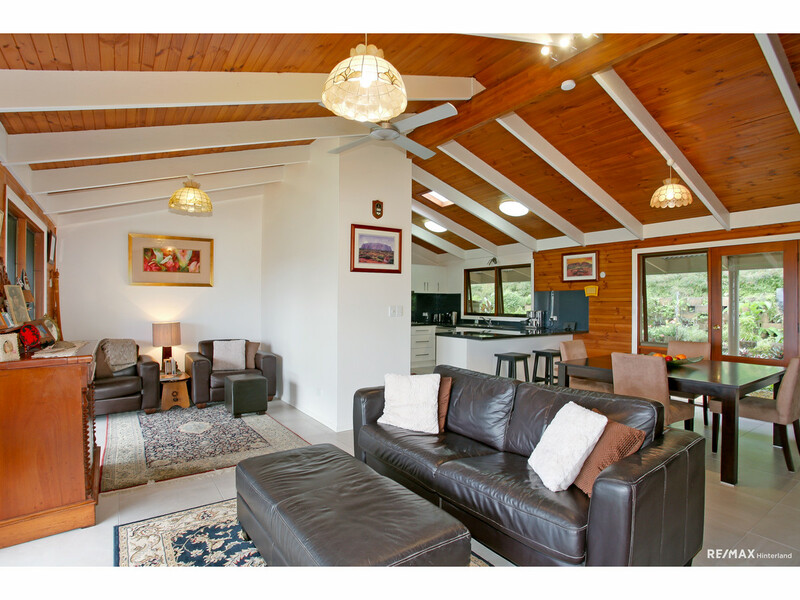 Imagine yourself in the cooler winter months snuggled up by the wood fires. 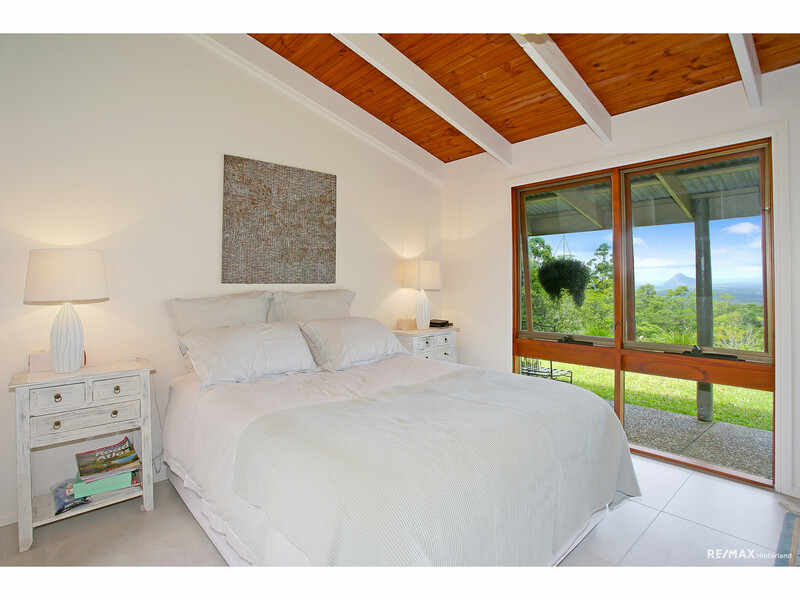 Come summer, fling the doors and windows open and enjoy the fresh mountain breeze from every room. 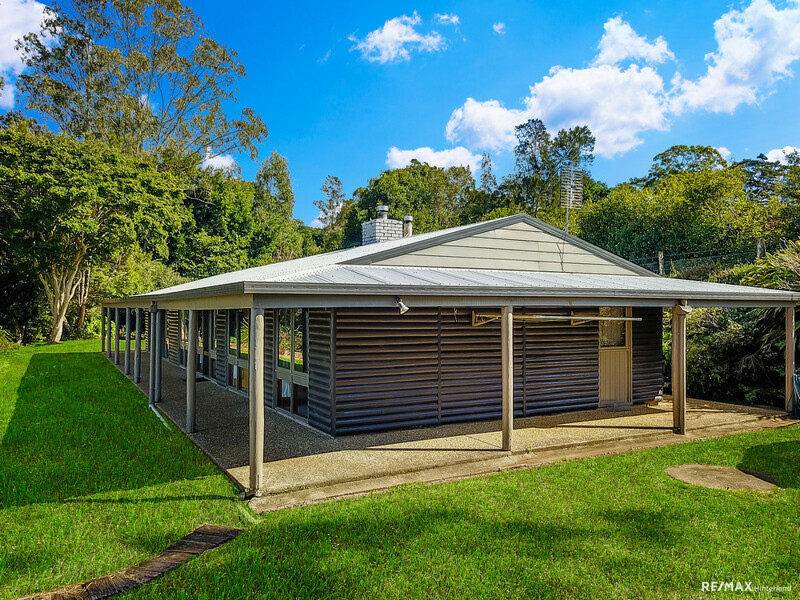 * Wrap around verandah & lock up garage that can be easily converted to a double lock up garage – Garden shed & dam also! 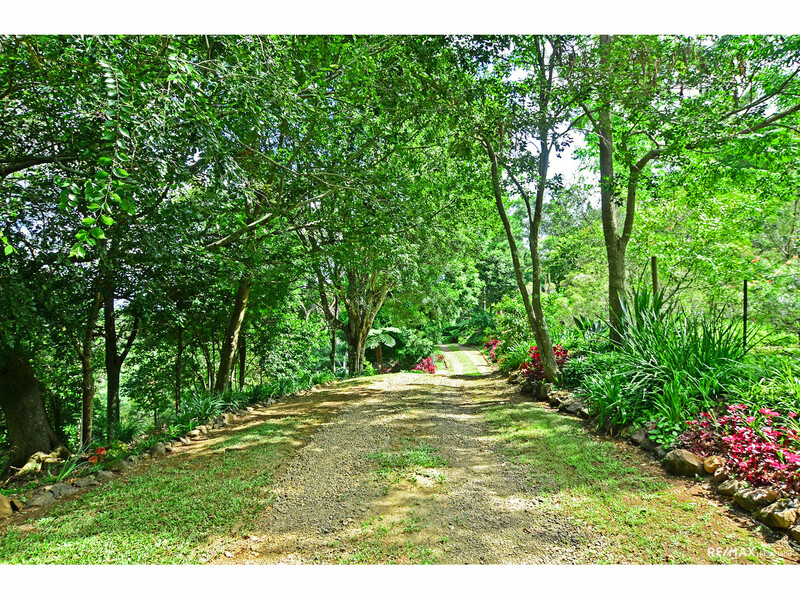 * A vast array of mature trees and gardens surround the home in this tranquil setting! 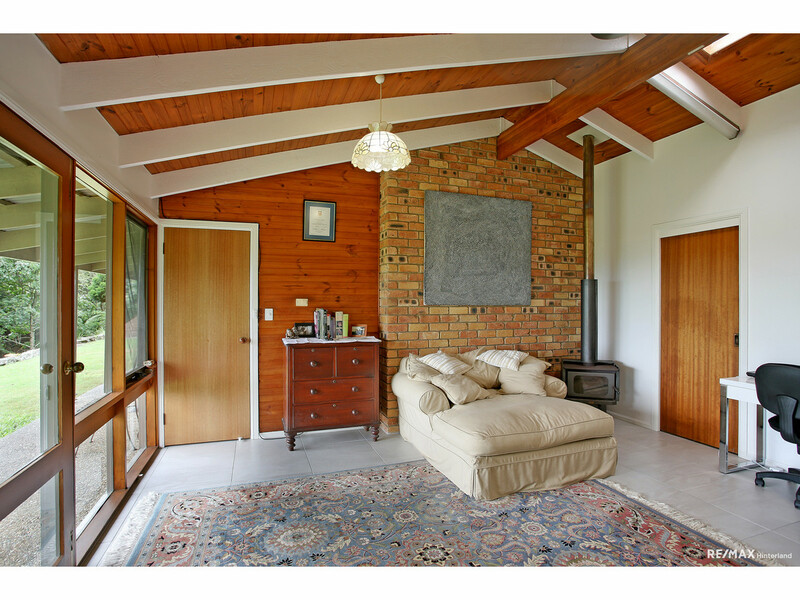 A very versatile, comfortable home, but still with ample opportunity for the discerning buyer to create even more magic. 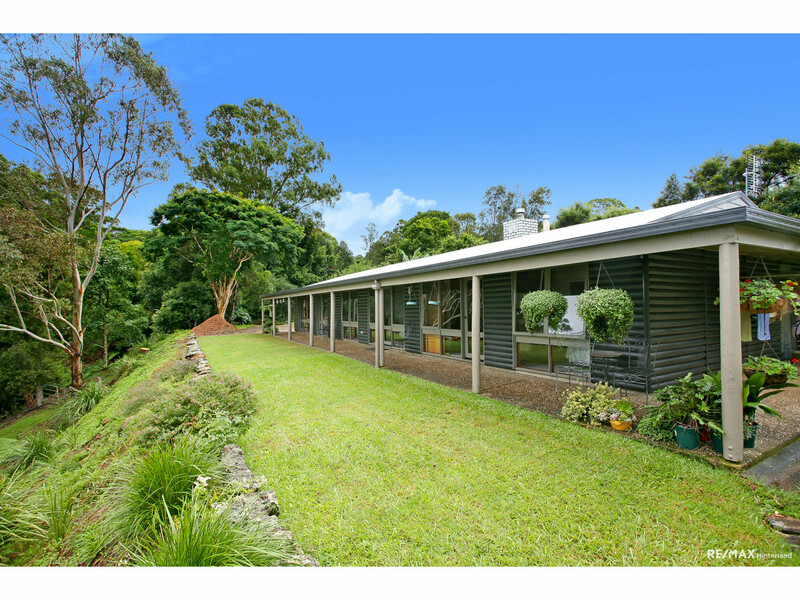 This is a rare opportunity in this sought after location. 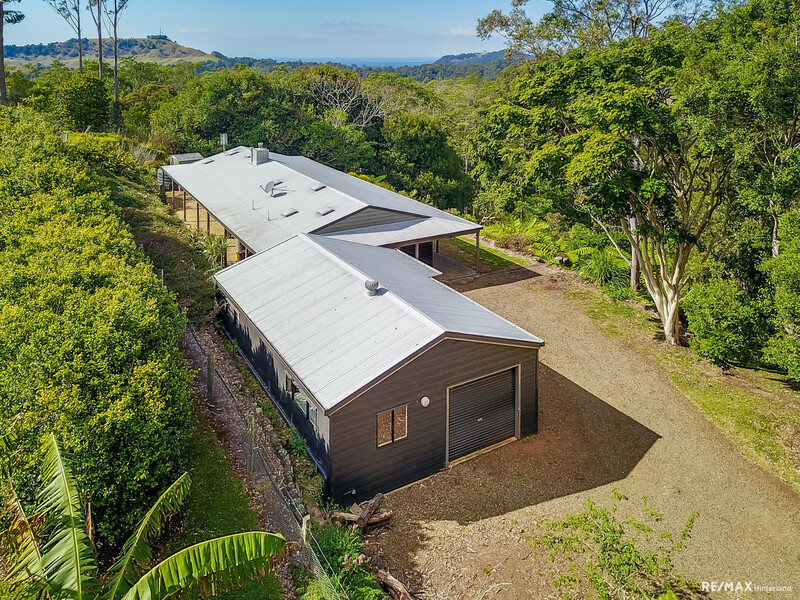 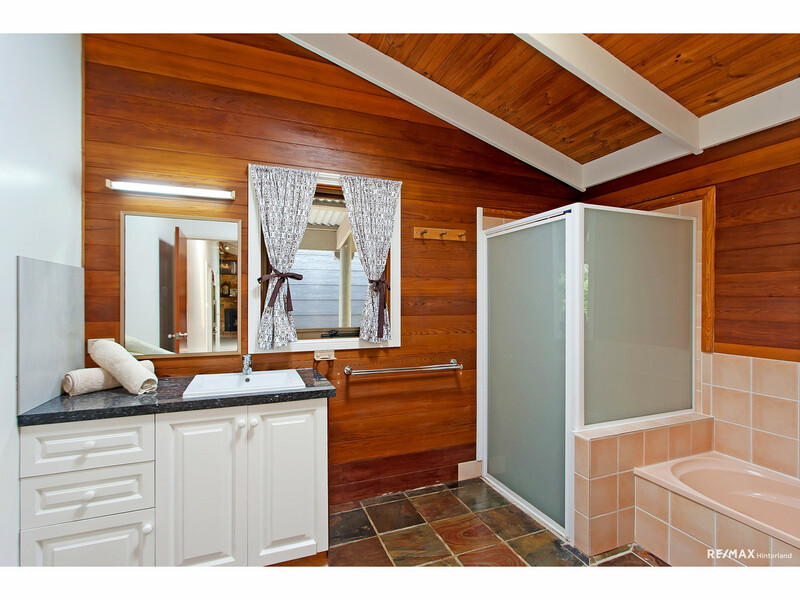 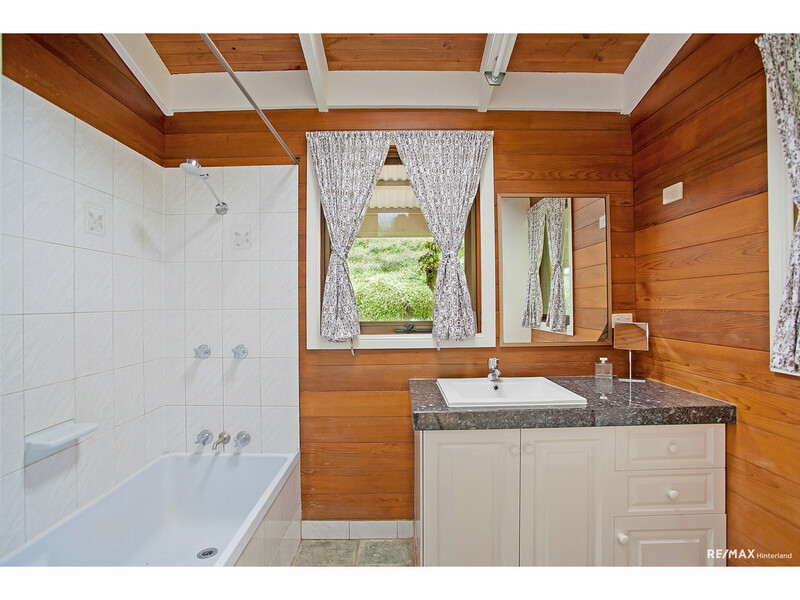 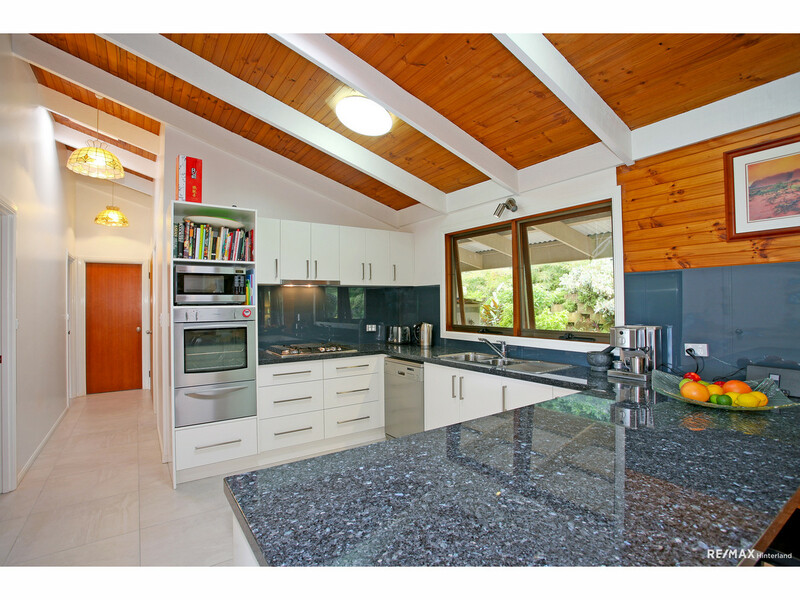 Don’t miss out, contact the team at RE/MAX Hinterland to arrange your inspection.